In 2016, the employees were sitting on dharnas ahead of the 2017 Vidhan Sabha polls in Punjab as the then ruling SAD-BJP government had proposed to close the plant. Post elections, four units of Bathinda thermal and two units of Ropar were shut down. For employees of Guru Nanak Dev thermal plant at Bathinda, another election only means yet another protest against the ruling government against the decision to close this thermal plant along with two units of Ropar thermal plant. 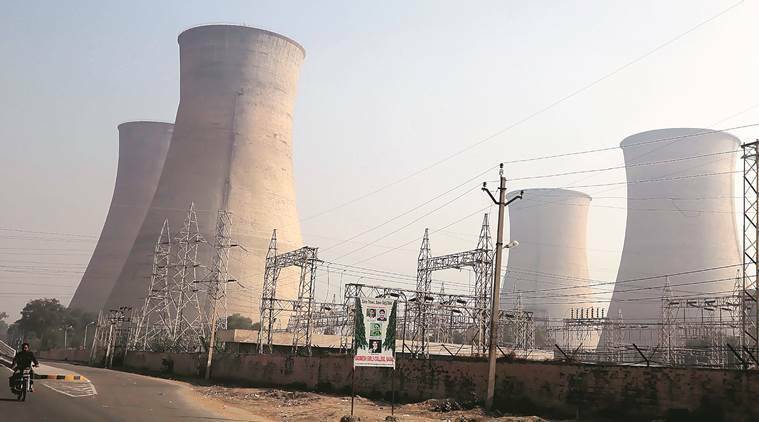 In 2016, they were sitting on dharnas ahead of the 2017 Vidhan Sabha polls in Punjab as the then ruling SAD-BJP government had proposed to close the plant. Post elections, four units of Bathinda thermal and two units of Ropar were shut down. Ropar thermal was closed partially. It is 2019 and the employees are on dharna yet again, but this time against the ruling Congress government of Punjab over their decision to put a stamp on SAD-BJP government decision. The thermal plant was closed soon after Congress won the elections.